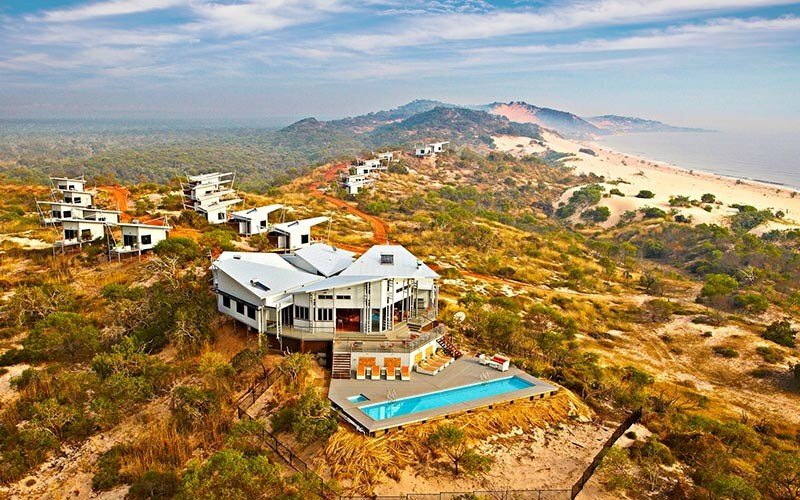 Instyle Adventures > Home > Amazing Kimberley experience in style!! 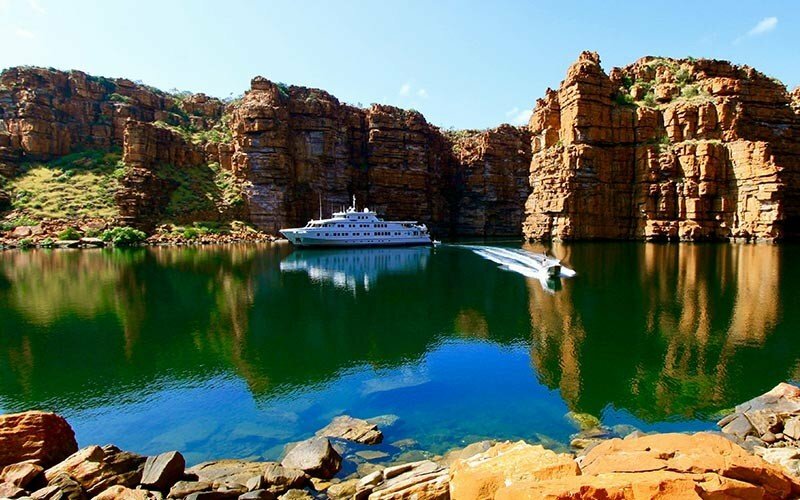 Amazing Kimberley experience in style!! 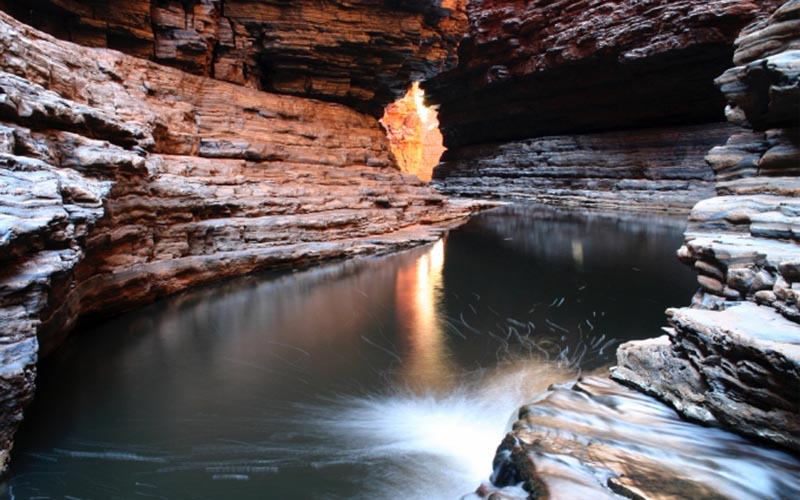 We have just completed an 11 day Kimberley tour. From our initial booking with Kerry, everything ran smoothly. We were picked up at the airport, taken to our accommodation, and on the drive in we’re given a few details of what was on over the next couple of days before we were due to start the tour. 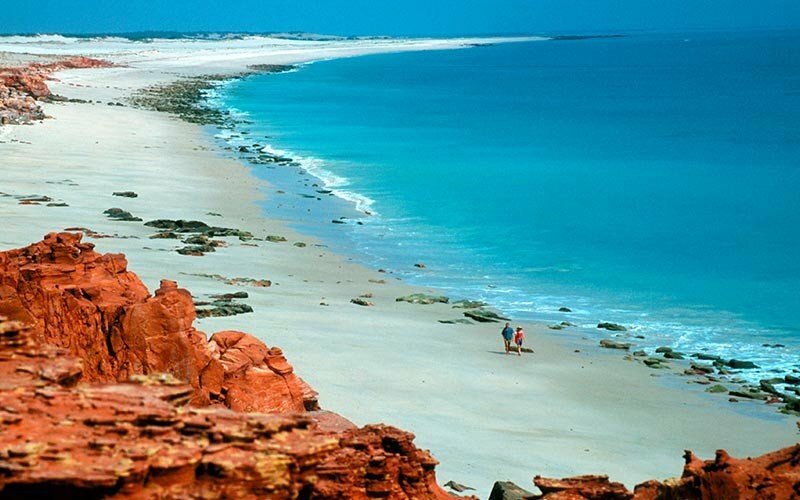 On Kerry’s recommendation we went to A Taste of Broome, and it was a great cultural experience, timed it perfectly to then see the Derby races which was followed by the traditional Two Up game, followed by the Bush Poets Breakfast the next morning. That was a great laugh listening to Dave Proust and others. With our driver/guide Ed we headed off on our 11 day luxury adventure tour that took us through some magnificent gorges, such as Tunnel Creek & Bell Gorge, unique countryside, great Aboriginal art at Munuru on the banks of the stunning King Edward River. 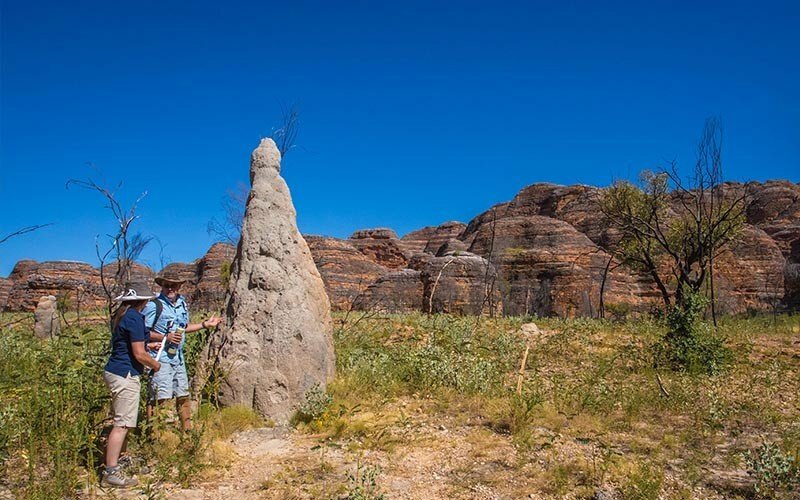 We stayed in various types of accommodation along the way ranging from the Wilderness Lodge at Mornington to a cattle station at Drysdale and the Eco lodge at the Bungles where we enjoyed food and drinks around the open fire. 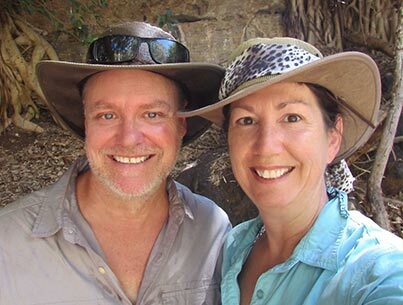 Travelling as a couple it was the ideal way to experience the great sights of the Kimberley without the large groups, Ed timed everything perfectly to avoid them at the major sights. 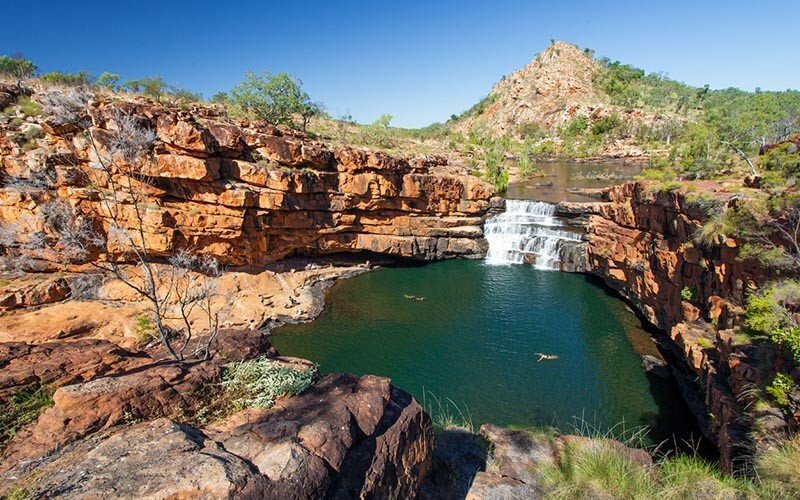 We would recommend this to anyone who wants to travel through this amazing region in comfort, a new 4WD vehicle, and with the benefit of Ed’s vast local knowledge & experience. Thank you Kerry & Ed and the InStyle Adventures team, everyone should travel in style this way!! !